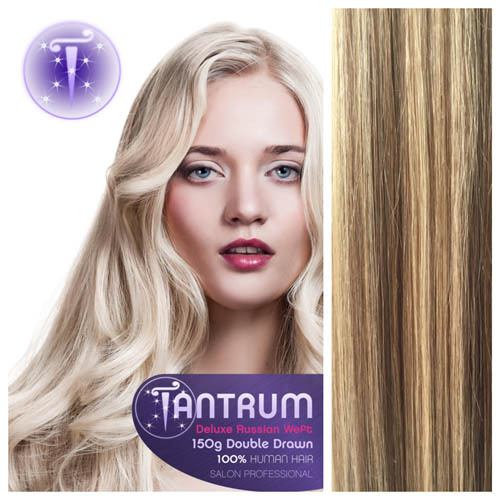 Tantrum Hair Extensions Ltd are one of the leading wholesale and non-wholesale suppliers of natural human hair extensions in the UK, providing quality 100% Russian Remy hair extensions at affordable prices. 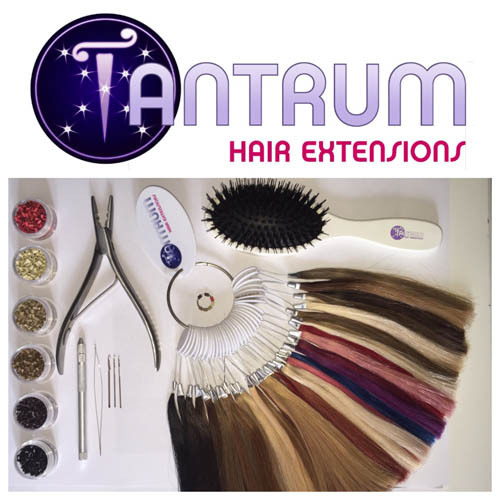 We supply an extensive range of Russian Remy Human Hair Extensions, tools and accessories to over 700 salons throughout the UK and Europe. 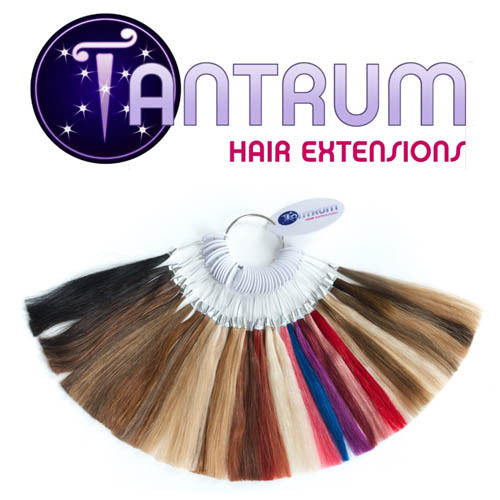 At Tantrum we supply to both the retail and wholesale trade sector. 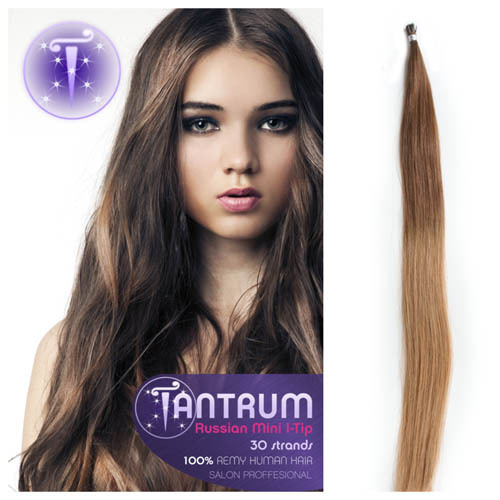 If you’re looking for Hair Extensions and all things related, then you are in the right place! 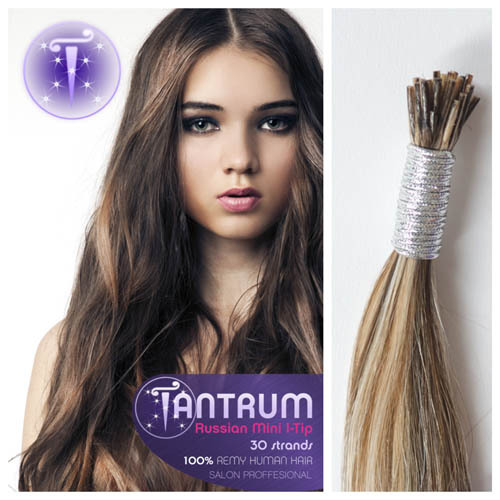 Our catalogue of hair extensions include Russian Hair Extensions, Clip-In Hair Extensions, Mini Micro I-Tip Hair Extensions, Stick I-Tip Hair Extensions and Weft Hair Extensions using the finest high quality Remy Hair. 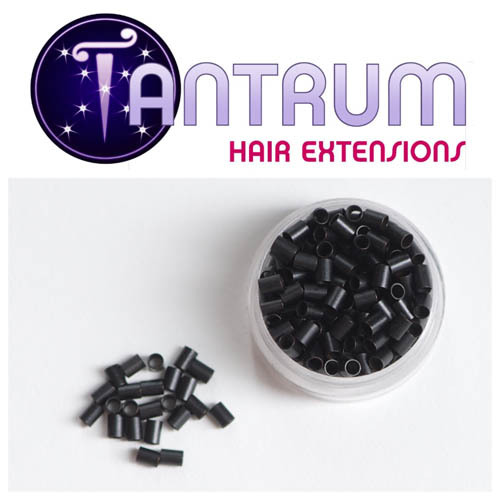 We are continually developing new product lines and have recently launched our very own Mini Micro Locks – they are the smallest on the market and work perfectly with our Mini I-Tip Russian Hair. Our new Russian double drawn, double weft is now available. With our beautiful 100% human hair extensions range there is no need for your clients to wait years for their hair to grow to achieve that stunning natural look they have always dreamed of. You don’t need to register to become a stockist, simply browse & order from the site.